Our loyal hosting customers just got an early holiday gift: FREE SSL Certificates! We’re happy to announce our support for Let’s Encrypt organization whose goal is to provide free SSL certificates to all. We couldn’t be happier! Way to go “Let’s Encrypt”! 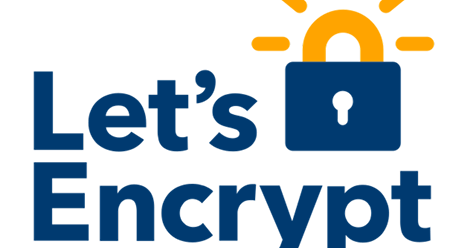 Let’s Encrypt is a 501(c)(3) nonprofit organization giving people the digital certificates they need in order to enable HTTPS (SSL/TLS) for their websites, for free! They do this because they want to create a more secure and privacy-respecting Web. We love it! And we hope you can join us in supporting their great efforts of giving away FREE SSL certificates.